Fremont Dental Group, Dr. Emily McCarthy, Dr. Tina Rohrs, and our friendly, patient-dedicated staff have been providing the families of Fremont, Valley, North Bend, Arlington, and the surrounding areas with high-quality, gentle, and effective comprehensive dental care since 1999. Our complete focus is on you and your smile, whether you’re of pediatric or geriatric age. We are committed to providing you with exceptional dental treatments in a welcoming and relaxing environment. Our practice is committed to providing you and your family with safe, gentle, high-quality dental care. Contact our office today at 402-727-9100 to schedule a consultation with Dr. McCarthy or Dr. Rohrs'. We can answer any of your questions and help you feel confident with our ability to provide you a rewarding dental experience that is as unique as you are. 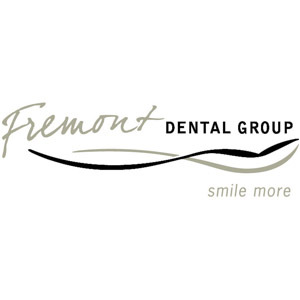 A lifetime of healthy and beautiful smiles is waiting for you at Fremont Dental Group.